The demand for long-term care workers has steadily increased over the past ten years and is projected to continue to rise in the next 30 years. As the demand grows in our sector, the numbers of individuals entering the field continues to decline. This disparity is causing a workforce crisis across the country. There are states and regional pockets that are experiencing the crisis to a greater degree than others. Kansas is not immune. It is the number one concern of providers in both urban and rural areas of the state. 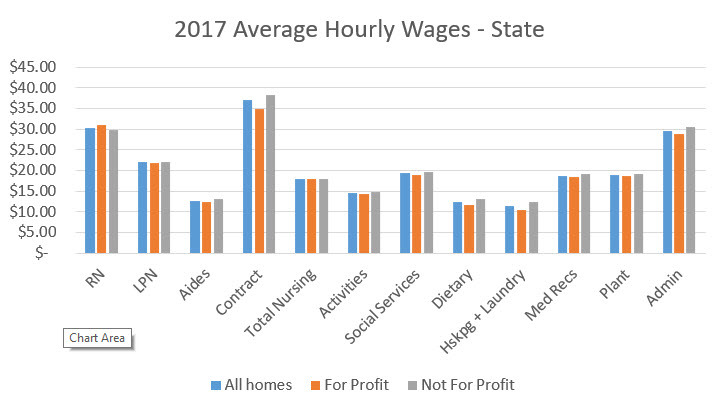 These reports are is taken from 2017 Kansas Medicaid Cost Report Data. The following pages include hourly wages for all positions reported on the cost report. 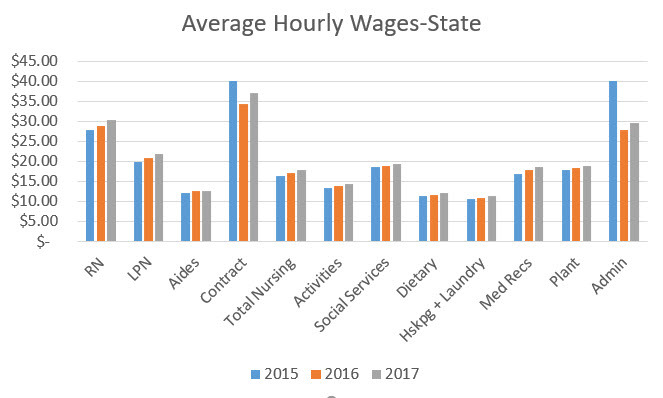 The reports are broken down by region, size and tax status and include high, average and low wage ranges. Data will be uploaded when the most recent information becomes available. Click on the years below to get the information. Also, visit the LeadingAge National Center for Workforce Solutions for more great tools and resources!